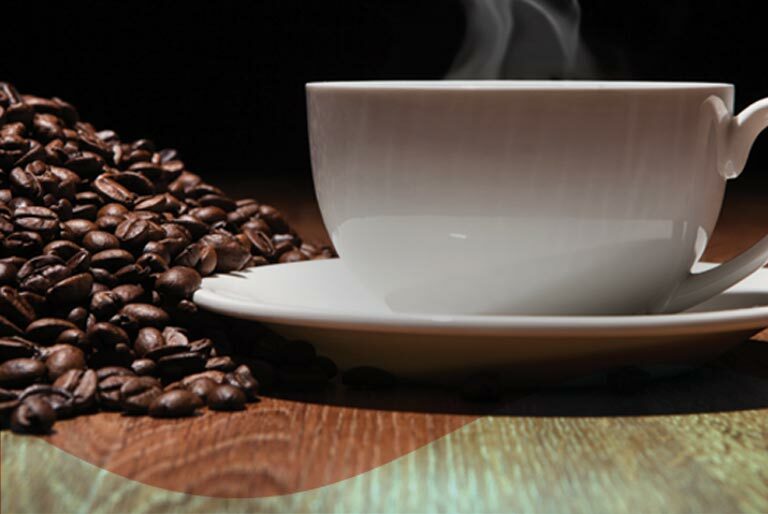 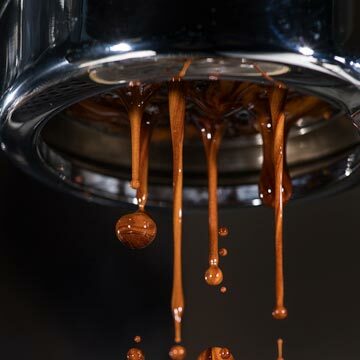 How does water impact coffee quality & consistency? 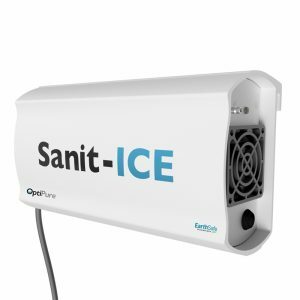 OptiPure can answer that! 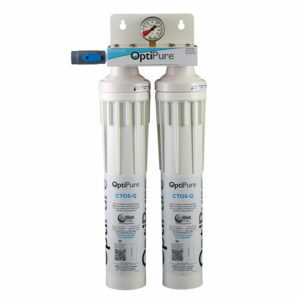 Is Your Water Filtered by OptiPure? 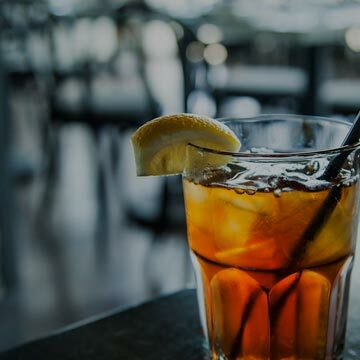 Unfiltered water can make tea taste bad and result in unhappy customers. 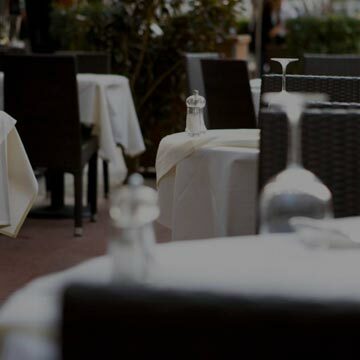 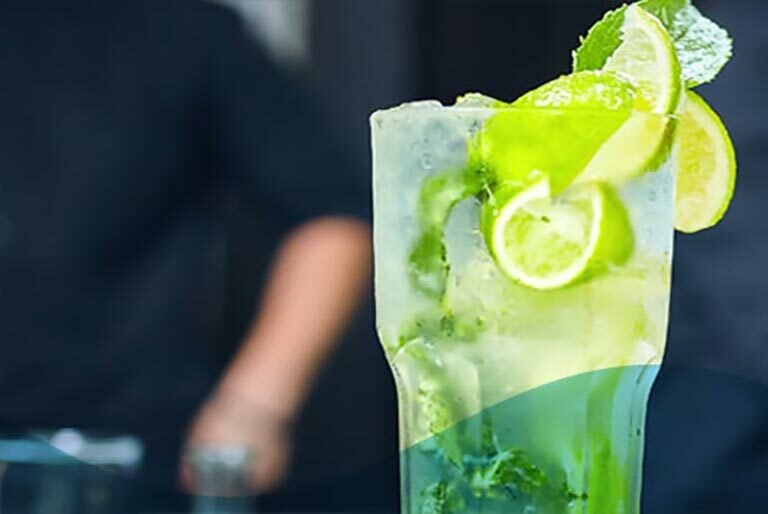 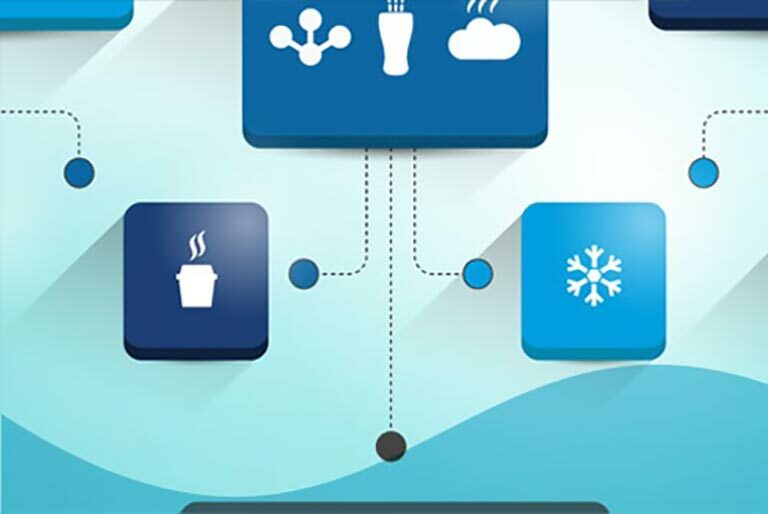 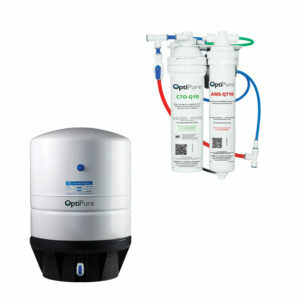 Be sure your ice machine water is filtered with OptiPure for Quality beverages and happy customers! 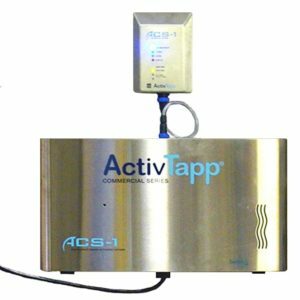 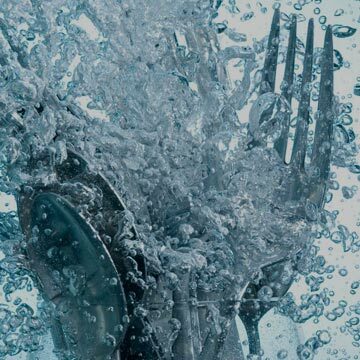 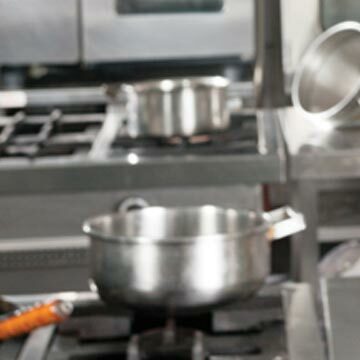 Rinsing food with ozonated water from the ActivTapp commercial series adds another dimension to your safe food handling efforts. 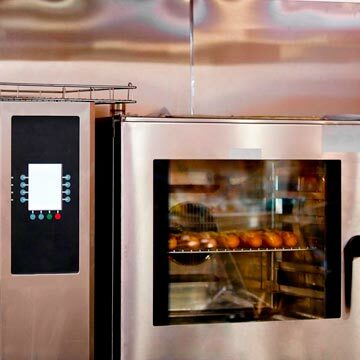 You've invested a lot of money into your oven. 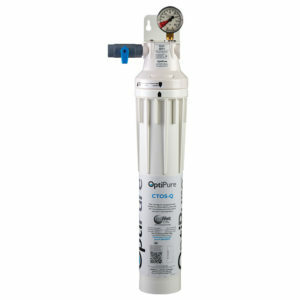 Be sure you have the right water treament from OptiPure to help maintain it. 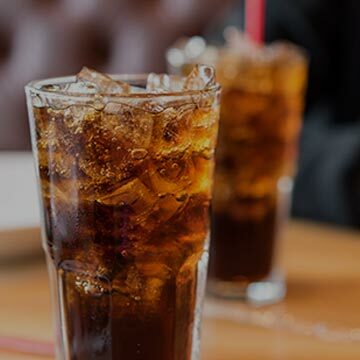 83% of a Fountain Beverage is Water 17% is Syrup or Concentrate. 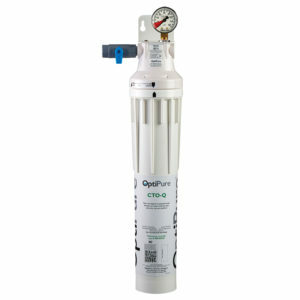 Be sure you have OptiPure Filtration for that 83%. 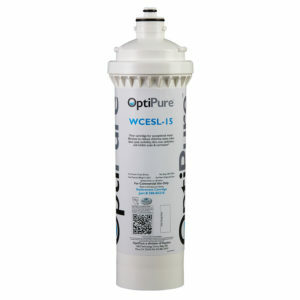 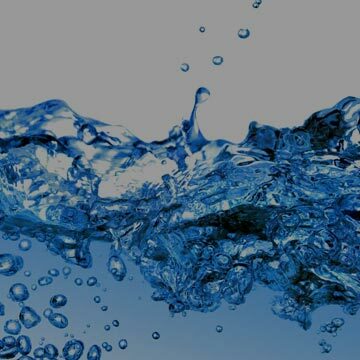 Begins with great water treatment from OptiPure. 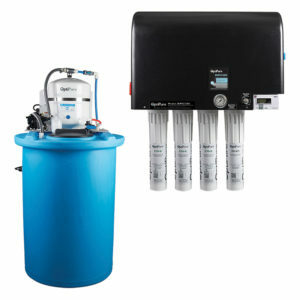 Learn about our most requested products.